The health and wellbeing of our people, and those we work with, remains our highest priority. Maintaining high standards of quality and integrity of our work is what sets us apart. We work proactively with all stakeholders to identify, assess and control health & safety risks and environmental hazards. Even in the tightest of timeframes, we never compromise on safety. 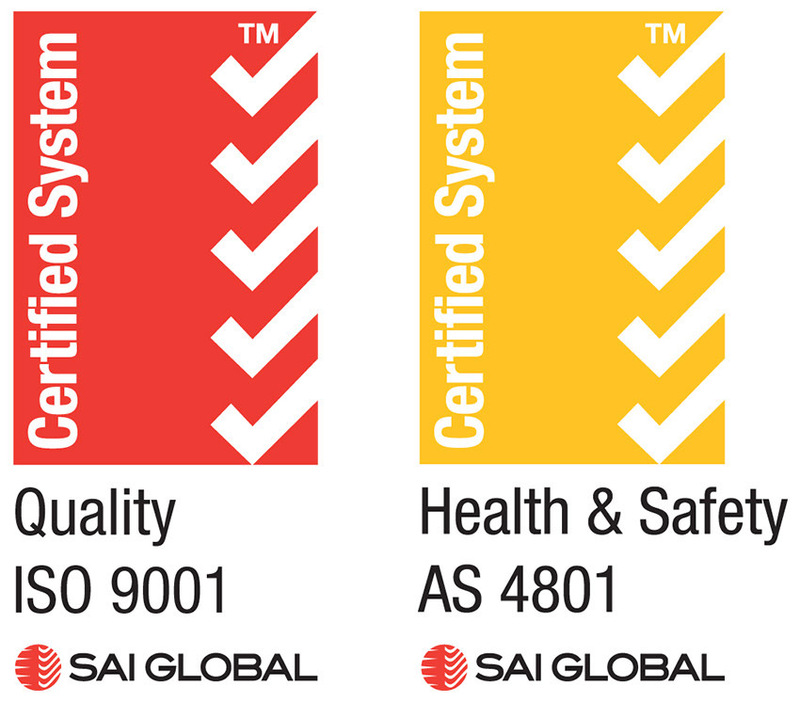 The company has successfully implemented an Integrated Management System that meets the requirements of both ISO 9001:2016 (Quality) and AS4801:2001 (Occupational Health & Safety), as recognised by SAI Global Limited. This Integrated Management System is used in controlling and provides a structured approach to continuous improvement, innovation, value creation and risk management. © Traralgon Industries, all rights reserved.